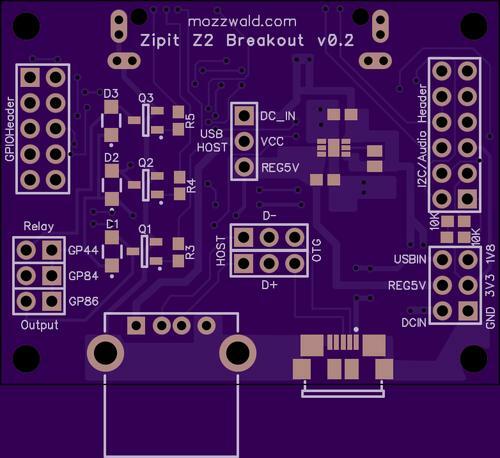 Way back when, projectgus designed a breakout board for the Zipit in Kicad. His board breaks out the gpio’s to a camera interface, i2c, misc gpio, pwr pins, and has a 3.3V-5V regulator for USB host. 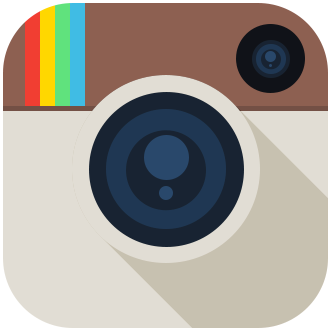 The board is very well designed but was not produced in any substantial quantity. I recently decided to revive the idea and got started on my own board. I’ve played with EagleCAD and Kicad before but they both seem clunky and over complicated. This board will be the third board I’ve ever designed which makes me definitely not an expert and therefore needed something easy. In my searches for other CAD software I found Diptrace which has a free version available. Diptrace is available for Windows and Mac but ran very well for me under Wine on Linux. The tutorial videos on their site were short, to the point and got me going quickly. one of these pcbs might be of use... How big are they? great work mozz. im interested! @a, the boards measure 1.9" x 1.5". yea, I'll have one please. I'll definitely grab one around mid-end of January. Please do email me. 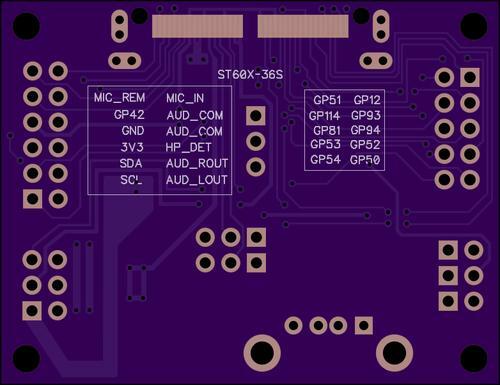 I know in Eagle you can use a polygon pour, set the top side to be the VCC or DCIN or the + side of the circuit, and then the bottom ground plane, then using the OSHPark DRC rules it will automatically draw the clearance between the traces and the polygon pour. I saw you were having issues on the testing...for power traces definitely make them a wee bit larger. 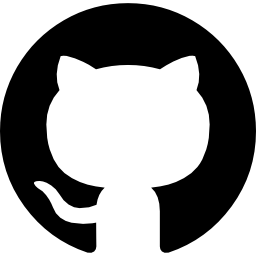 You have some wicked cool designs and projects, keep up the great work!